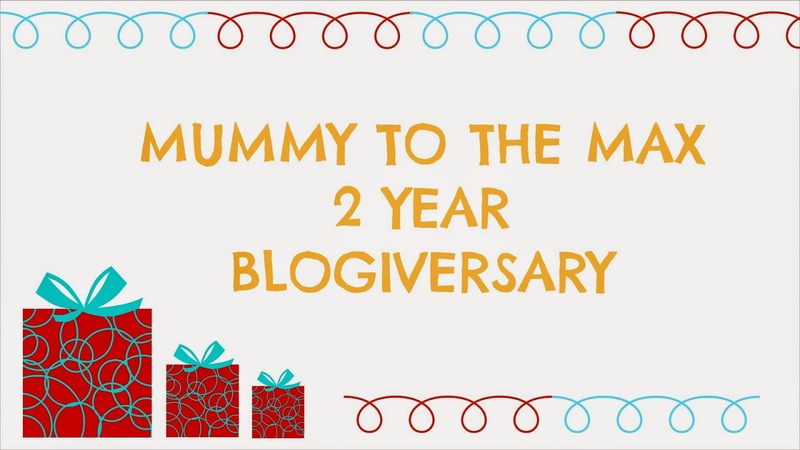 To celebrate Mummy To The Max's Birthday, Kiddylicious snacks and Munch Bagz have kindly teamed up with Mummy To The Max and are offering one lucky reader the chance to win a fabulous hamper filled with Kiddylicious snacks and Munch Bagz treats. Kiddylicious snacks and Munch Bagz don’t just taste great, they're nutritious, fun to eat and have a whole portion of fruit or veg in every little bag! No wonder little ones enjoy eating them and mums love to give them as snacks. We have a fantastic range of delicious fruit and vegetable based snacks – from crunchy Fruit and Vegetable Crisps to more-ish Smoothie Melts and Wriggles, and now our very own Wibble Wobble Jelly Pots and Crispie Tiddlers, that are sold in every major supermarket chain in the UK. Our newly launched Munch Bagz Krazy Kubez can be found in the snacking section at Asda in two delicious flavours. Snacks are a vital part of a growing toddler’s daily routine – three meals and two snacks a day are recommended, so it’s important they are tasty as well as healthy and nutritious. 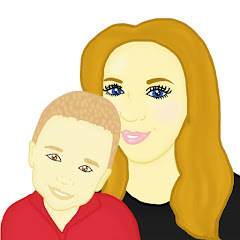 As a food scientist, Sally Preston who created Kiddylicious and Munch Bagz knew that feeding great tasting food to babies was the key to developing and educating their palates to enjoy a wide variety of foods and develop a positive attitude to food in later life – taste matters. As children grow and their routine changes with the start of school, children still need lots of fruit and vegetables but they are also looking for a slightly larger snack - and something that is a little bit different from snacks for their little brothers and sisters! So we created Munch Bagz, so kids continue to get the same fun and great-tasting snacks together with one of their five a day. No we have not tried these snacks yet but I shall look out for them. Until then it will be slices of apple. My daughter loves grapes. She hasn't tried kiddylicious snacks before. No, but we would love to! My daughter loves these especially the melts. My children love raspberries! Haven't tried these, they look like the kind of thing my kids would like! Yes we love the apple chrisps and they taste better than apples alone! Pamela says - banana and no, we haven't tried them. grandson, Max, not tried yet! My little girl loves grapes to snack on, she has had the kiddylicous wriggles before. We've never tried the Kiddylicious range but the children love to eat fruit and we sometimes have rice cakes. Not tried them yet. Fav at the moment is banana. We haven't tried these yet, but I would love to get my kids on healthier snacks they are to fond of wotsits! My kids have never tried them! They like strawberries! rice crackers are a favourite - we haven't tried these but would love to. Not tried these, mashy banana is a favourite snack. Our Beth loves cucumber at the moment. I mean lots of it. She could devour quarter of a cucumber no bother then comes back for more. My little girl likes the Ella's Kitchen snacks range. I've not seen this range before. Not tried these but my daughter loves raisins! I used to steal the apple crisps! love them! mine will eat most things! I've not seen these yet. My daughter loves cherries and grapes. My daughter hasn't tried these snacks yet, but we'll give them a go. At the moment, she loves fruit as a snack. My little boy LOVES the smoothie bites, we haven't tried the munch bagz yet as i havent seen them any where - Eyes peeled!! We haven't tried them, yet. Favourite snacks :- Fruit, such as banana, grapes etc. Not tried Kiddylicious snacks or Munch Bagz. Corn on the cob atm! My kids love fresh fruit, quavers or Kiddylicious smoothie melts. We have also tried wrigglers and fruity puffs - the little packs are great for keeping in the nappy bag. My little one eats the Banana chips and apple chips made by Kiddylicious they are perfect! We haven't tried these as yet, they look really nice. My son likes rice cakes. Yes - they love the apple wiggles! My boys love any crisps but I'm sure they'll love these snacks given the opportunity. Yes, their fave, love them!! Not tried them yet but my 8 year old loves sticks of cucumber and raw pepper! Not tried them yet. Loves grapes. We hae never tried either of these snacks. My little boy loves dried apple!